Join us to create a movement of people committed to helping their mums, dads and older family members to tell their life stories, and preserve their memories. In short - to 'Sit Down and Get It Down'! Since 2015 Book of You CIC has been helping older people, and people with dementia, to tell their life stories, using our award-winning multimedia web app and talented team. Why? We are driven by the value and fragility of memories, and how important they are in helping older people to be happy and to be cared for properly. Especially with dementia; we want to preserve memories, identities and emotions before they are gone forever. We want to share these memories within families, friends and carers. Life stories come from conversations. Reminiscing isn't something done alone, it isn't as simple as downloading an app and getting on with it. 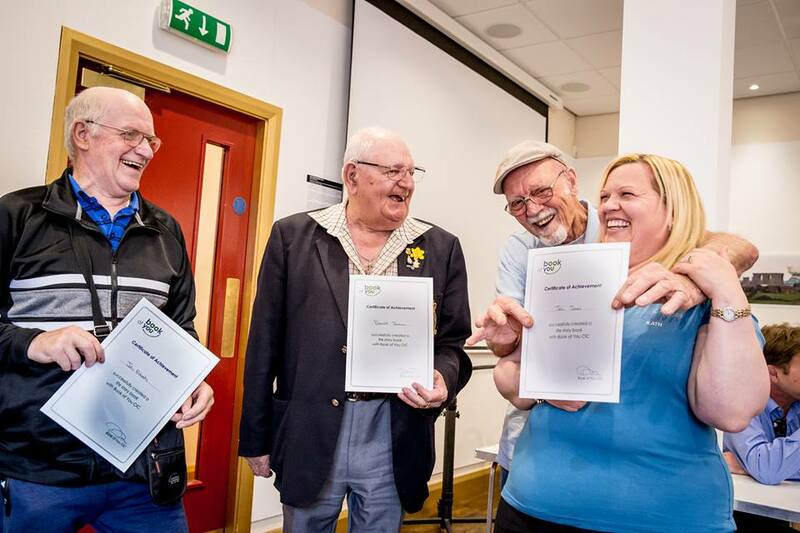 So we've delivered Book of You's work to date within communities using our brilliant team of Life Story Champions, making conversations, helping people to reminisce, and to use our App. However we realise that there is a limit to how many people we can work with just using our team. We want to help 100,000 people to do this - rather than the 1000 we have worked with to date. So we thought - is there a way that we can encourage, support and equip family members to have those conversations? Can we help people to know where to start and what questions to ask? How to find memory prompts? What is a Life Story? (clue: it could be Desert Island Discs. 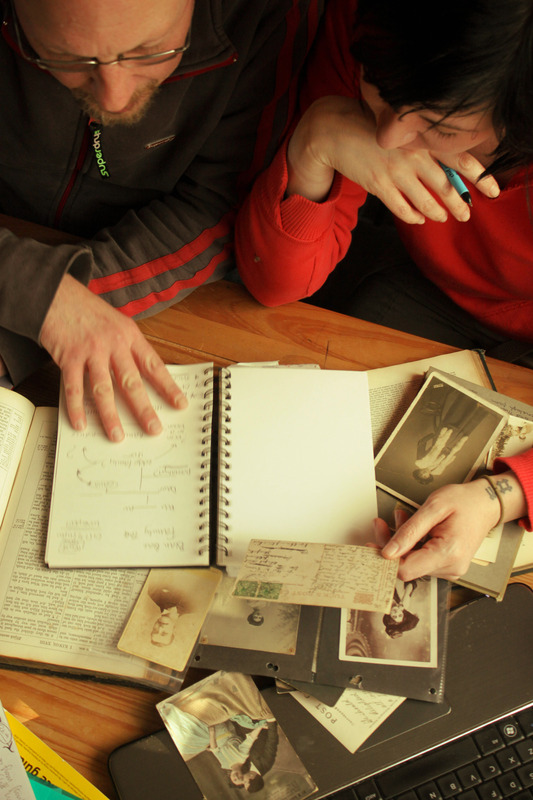 It could be a photo album, It could be recording your Dad's stories. It could be home movies. It could be a family party.) How to bring a family together to reminisce? We decided to create a Campaign to reach and support people like you, and make it easy by helping people to reminisce through tips and ideas via video. People can use the Book of You app, or any other way they like to document and preserve the stories. We will help and inspire it along the way. Why us? Since our launch in 2015, we've worked with a range of partners including Health Boards, Local Authorities, Care Homes, Social Housing, Age Connects, UnLtd and Nesta to reach and support older people. We've a track record of working in partnership with businesses and government to make exciting things happen. We won the 2017 "Tech for Good" Award at the Social Business Wales Awards and were shortlisted in the Social Enterprise UK Awards. 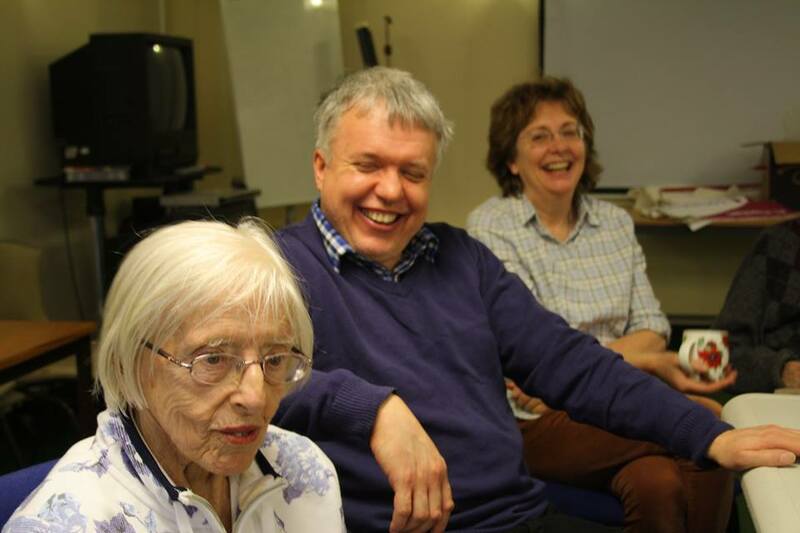 Our work with Universities proves that life reminiscence makes people happy, less isolated and helps them to be cared for better. We are though at heart a family business, a husband and wife with a talented team around us. As a social enterprise, all profits are reinvested to grow and support more people in need. So here is our Crowdfunder project. We need £15000 to help us to create a Campaign to capture life stories across the UK, and to develop a range of online material (videos, animations, help guides, infographics) to help families to reminisce. If we achieve this - our stretch target is £25,000 which will let us find, recruit and train 50 volunteer 'Life Story Champions' to help isolated older people to tell their life stories across the UK. Join us! The memories are worth it!! Mention on “wall of fame” page on Book of You website as a supporter. You'll directly help our work to save life stories! Book of You Life Story Web App - lifetime account and online support package for your family (available March 2019) that will let you put together a brilliant multi-media life story and share it with your family and friends. This uses our proven, web app and the new online support materials that we'll develop to help you - which this Crowdfunding project will fund. Plus website thanks on our “wall of fame” supporter page. You can provide a Book of You Life Story lifetime account for one of Book of You's clients - with personal letter of thanks from Book of You and/ or the recipient and “wall of fame” supporter mention (Book of You will choose the recipient within a project – they will be a person in need of support through loneliness/ isolation/ dementia and unable to fund it themselves). Sponsor 3 hour long life story sessions for a person, supported by a Book of You staff member, including the lifetime Book of You account. You'll get a letter of thanks from Book of You and/or the recipient as well as “wall of fame” supporter mention on our website. Book of You will choose the recipient within a project – they will be a person in need of support through loneliness/ isolation/ dementia and unable to fund it themselves. Ideal to prompt memories and create your own Life Story family project. We will supply you with your own personalised memory box (items including magazines, memorabilia, photos or videos researched to an era, hobbies, and location) with a “wall of fame” namecheck on our website. Become our headline sponsor for a year. Be co-branded with Book of You on our website, social media and all our activities for the year including the "Sit Down and Get It Down" web pages, social media, PR and events. Invitation to our launch event and activities throughout the campaign across the UK.